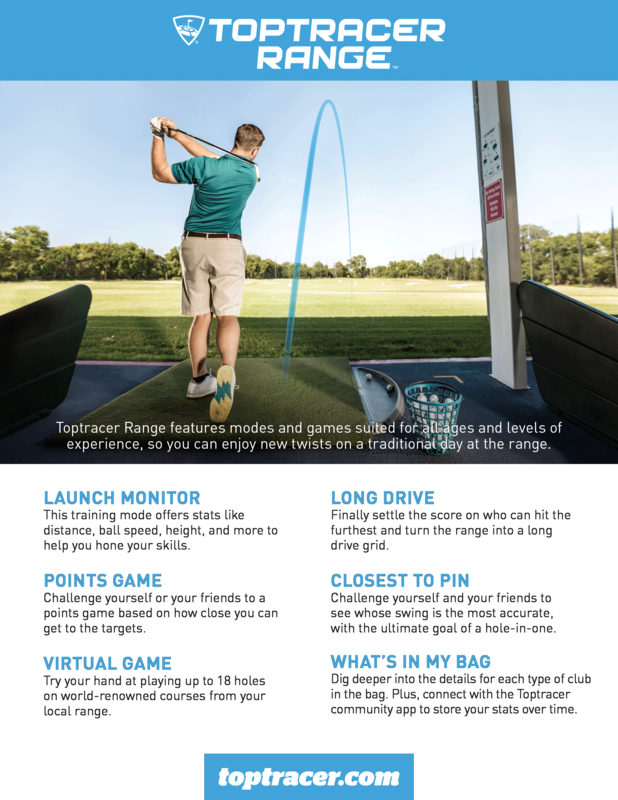 Practice just got a whole lot more interesting! 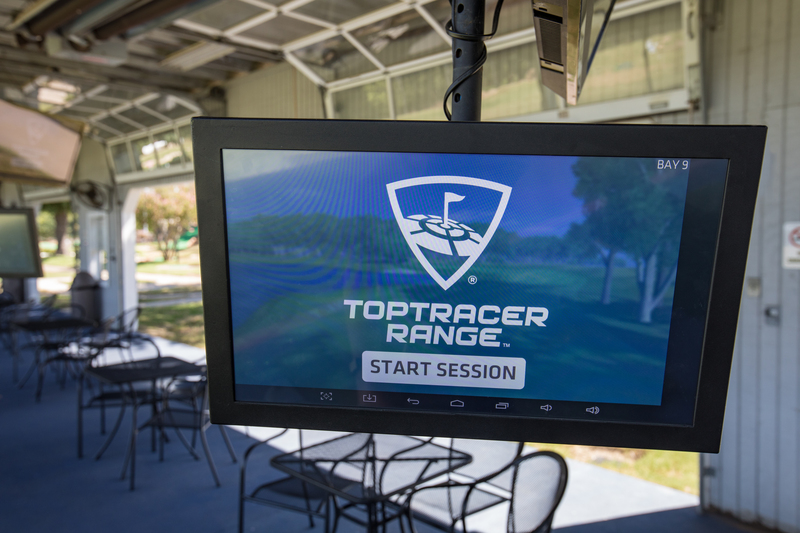 The Golf Academy is proud to offer launch monitor and gaming software in 20 of our driving range bays as standard with the introduction of Toptracer Range. 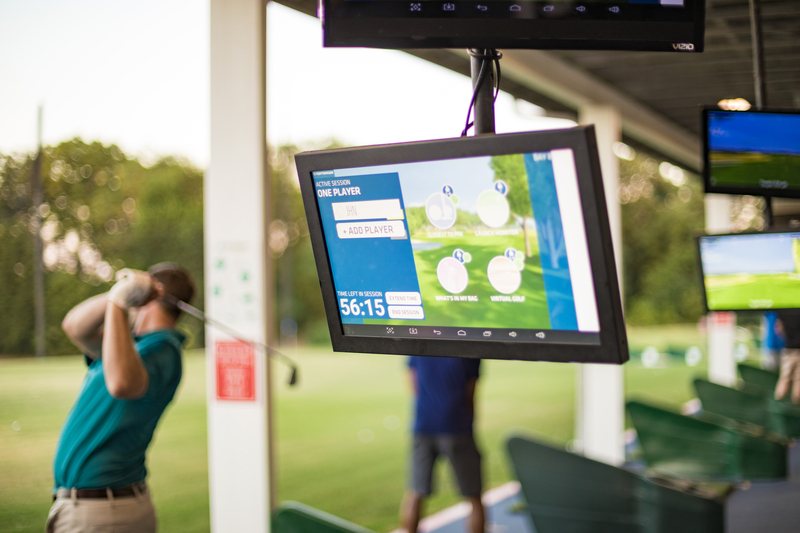 Each bay is fitted with a 21 inch touch screen monitor which captures all shots that are hit on a driving range and provides the golfer with accurate ball flight data and instant tracking statistics. 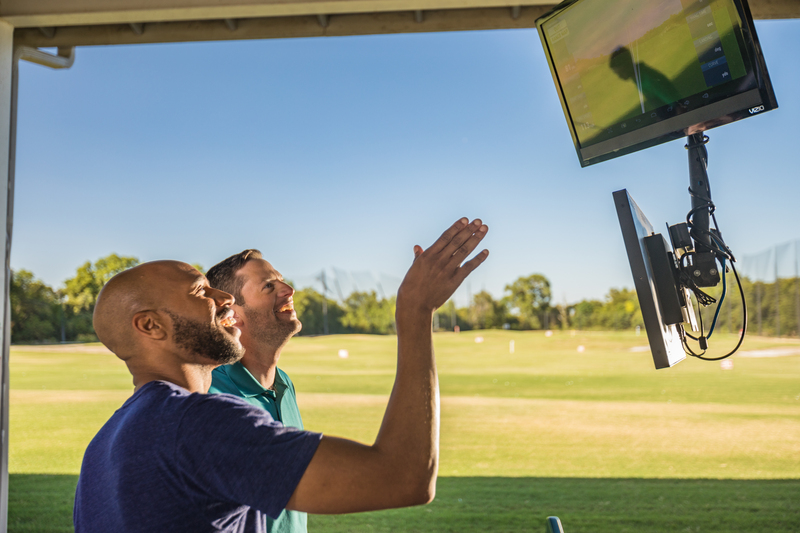 Golfers can also enjoy games with friends, competing in competitions or even chose from 3 virtual golf courses to play.